You searched for which does not fit your . We've redirected you to 154-146, which has the proper fitment. A little stiff but I like it. Still in break in mode. Very stiff when I 1st started using it. Good quality. 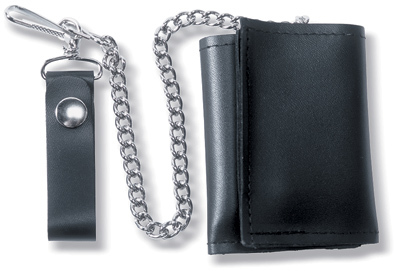 The chain location on the wallet makes it a little awkward opening it up.